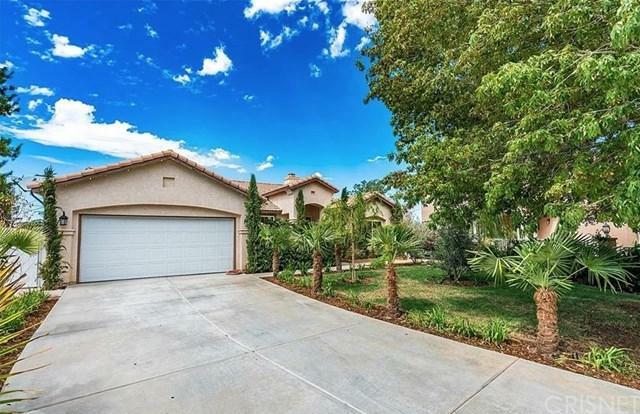 Located nearby Pearblossom HWY in a quiet and desirable East Palmdale neighborhood, this single-family residence stands out for its lush landscaping with palm trees, private driveway and attached 2 car garage. 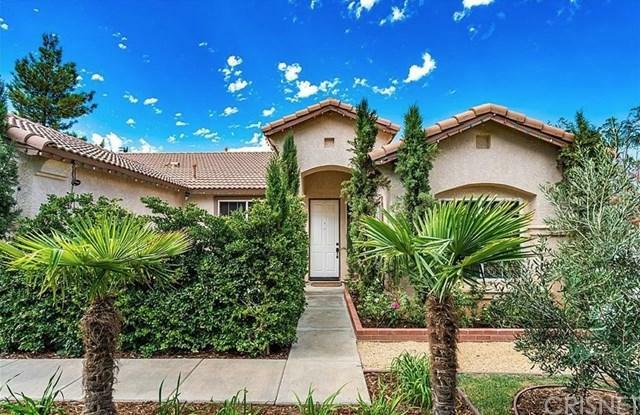 With over 2,077 square feet (apx) this bright and beautiful home features 3 spacious bedrooms, 2 full bathrooms on a large lot of 11, 315 square feet (apx). As you enter this sophisticated home, the high ceilings and recessed lighting make this home perfect to entertain guests in the formal family room separated from the other living room with a charming fireplace. As you walk into the living room and dining area with a unique pendant lighting fixture, you will find next the kitchen. 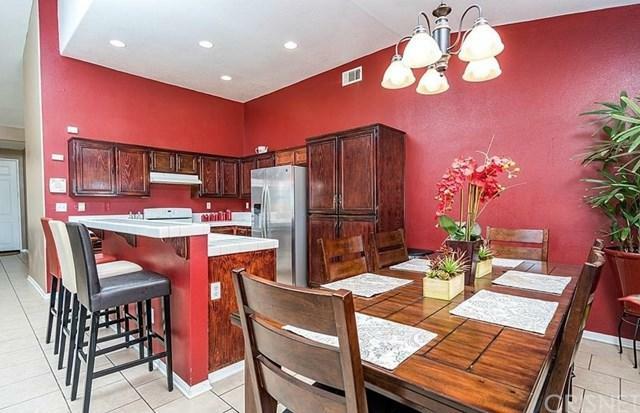 Completely custom gourmet kitchen features gorgeous cherry-wood cabinets, granite counter-tops, and breakfast bar overlooking the open floor plan. The two bedrooms are down the same hall. Master suite has its own private bath, tub separate from shower, and dual vanity sinks. 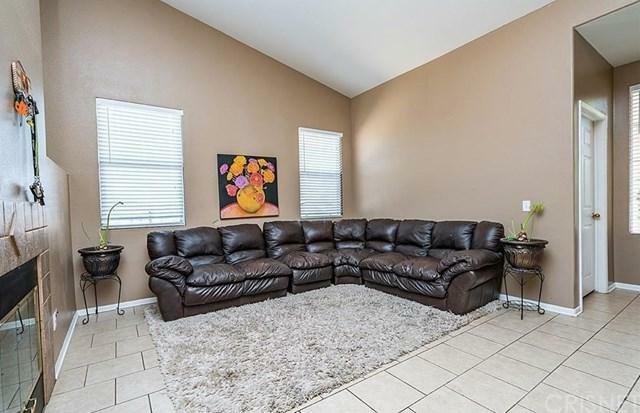 The Master Bedroom includes large walk-in closet, energy saving ceiling fan, and as you slide the glass doors into the backyard, your own private shaded patio covering. Other features of this home include individual laundry room and privacy out in the front yard to host BBQs.